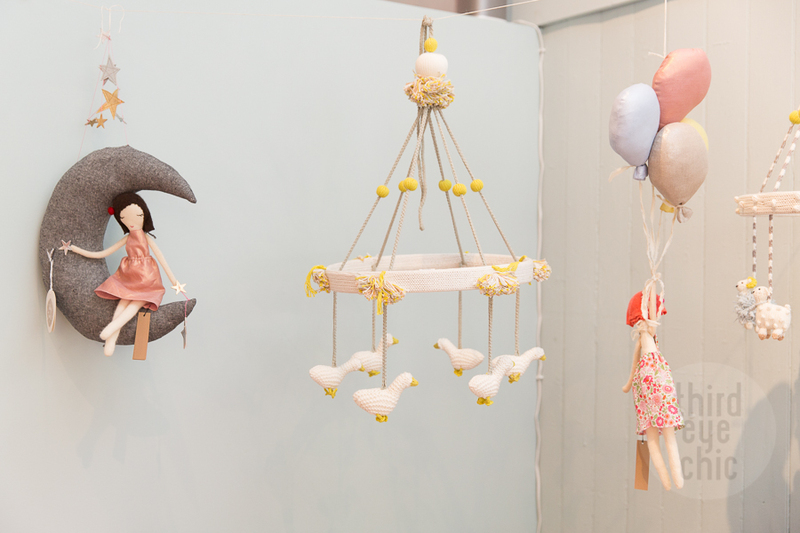 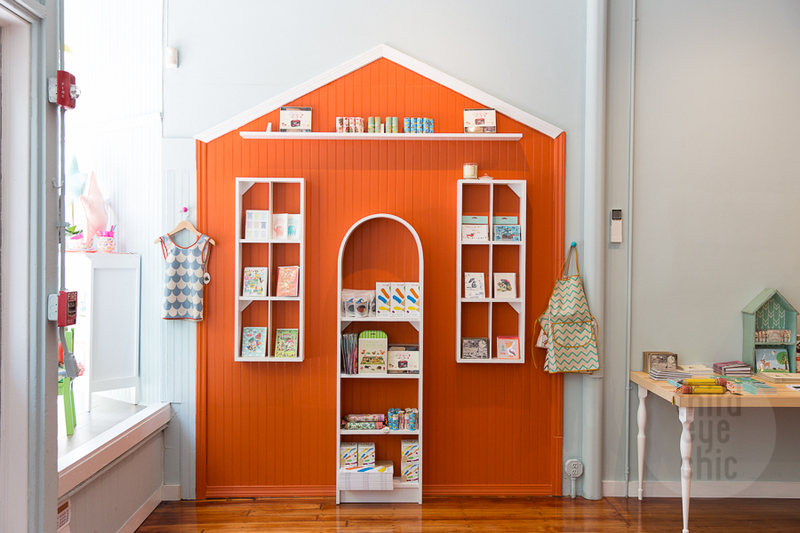 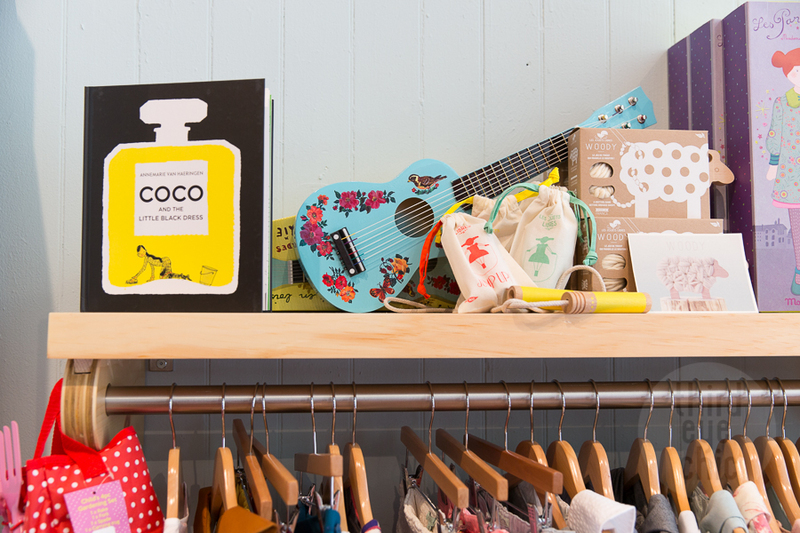 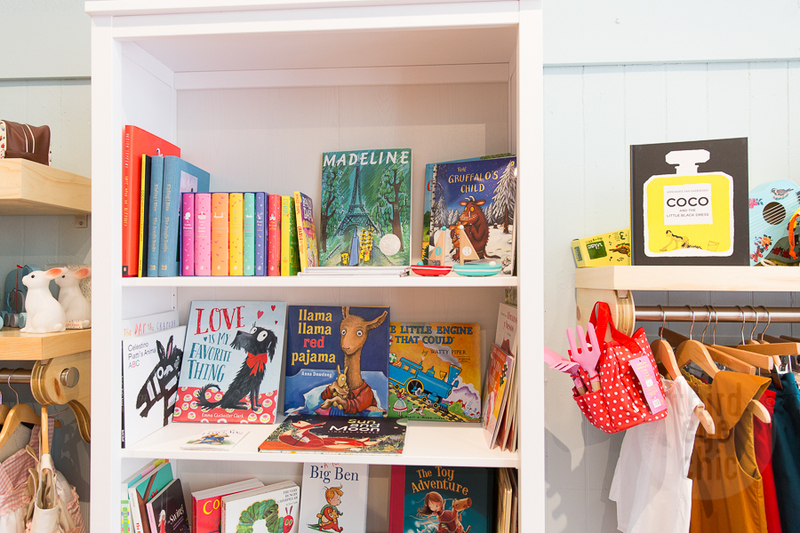 CouCou is a new and unique children’s store that recently opened in Boston’s South End. 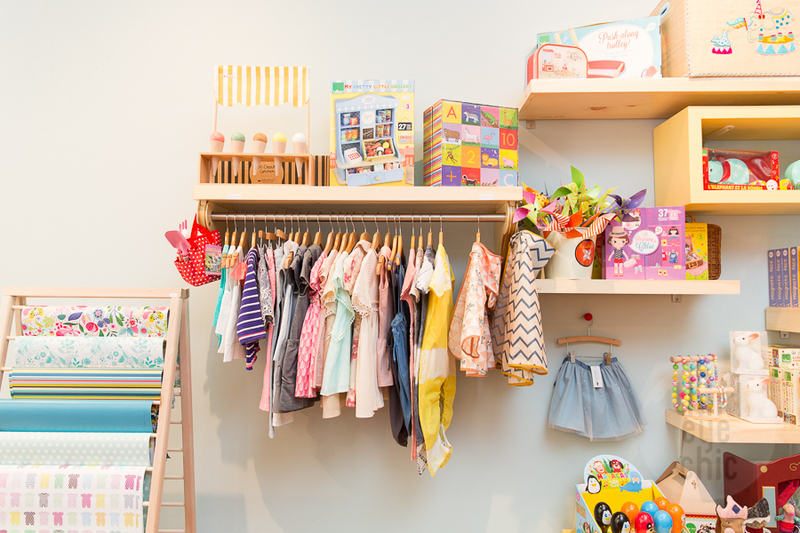 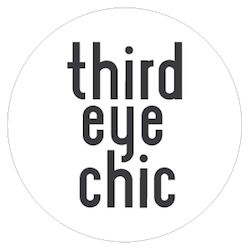 They offer carefully selected clothing, toys, kitchenware, crafts, and home decor. 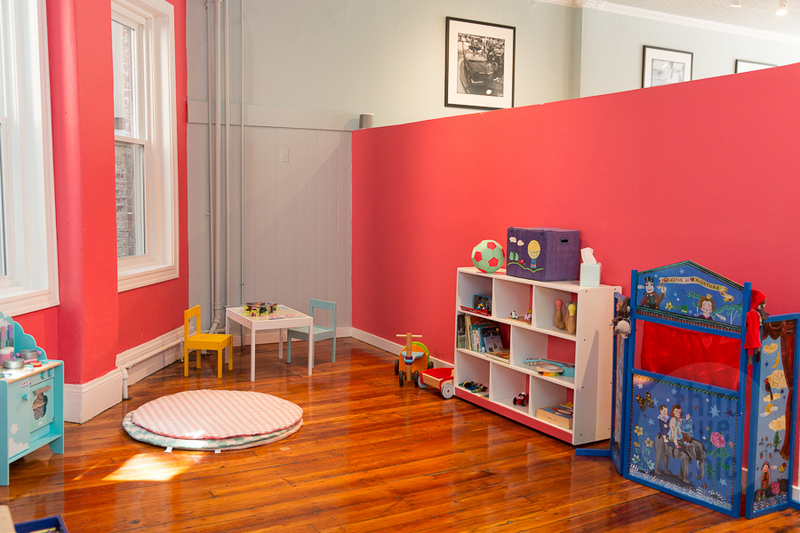 Their beautiful Playroom hosts an array of classes that spark creativity and imagination in children and young-at-heart adults. 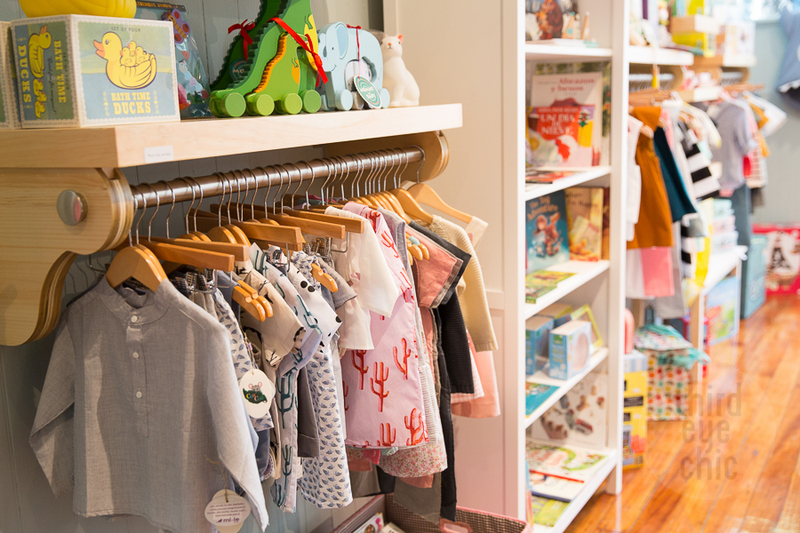 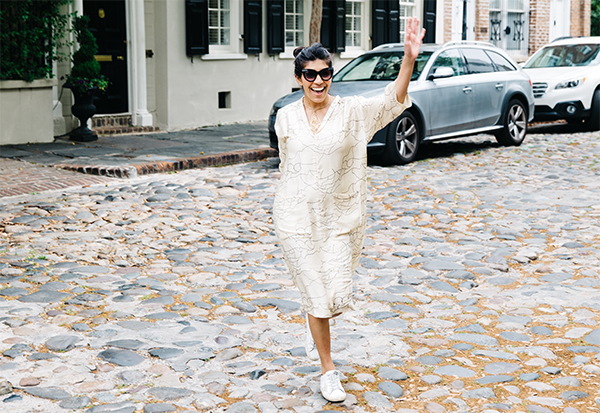 We got to tour the store when it first opened its doors this spring. 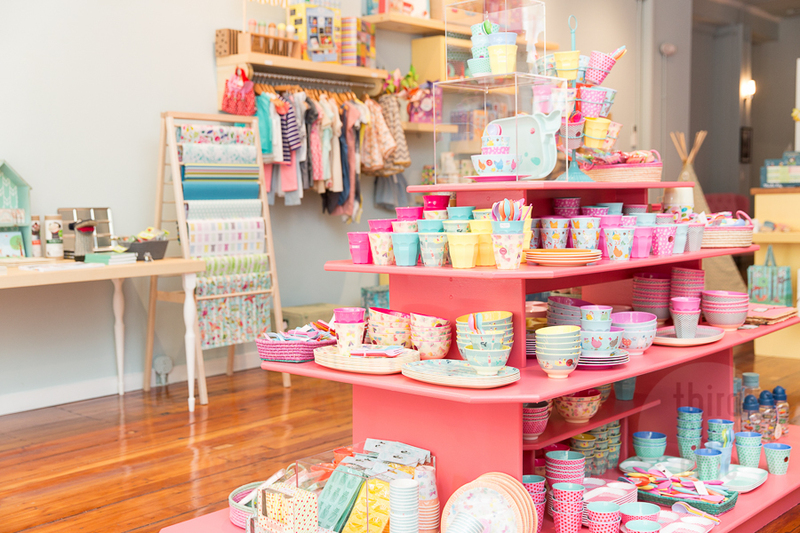 It truly has an irresistible collection of kids accessories and decor, and the store has a very playful and kid-friendly vibe. 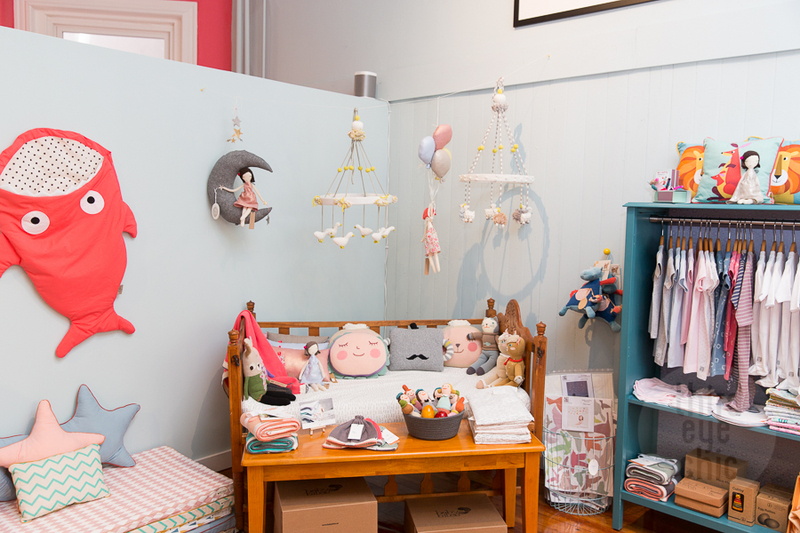 Check out the pictures and the store if you haven't already!